We are passionate about the quality and tone of pianos made by Steinway & Sons and are renowned for having the greatest selection of Steinway pianos you could ever wish for! Over the past twenty years whilst representing Steinway & Sons for supply of new Steinway pianos, Coach House have become the UK trusted suppliers of these world-famous instruments. Since 2017, with our vast wealth of Steinway knowledge and expertise, we now specialise in supplying only nearly new Steinway pianos and pre-owned Steinways in order to supply the ever-increasing demand for these very hard to find instruments in prime condition. Your unique Steinway experience at Coach House begins inside our period style showrooms with minstrels gallery where you will discover the largest source of almost new Steinway, very modern Steinway and period authentically restored Steinway pianos in the UK! 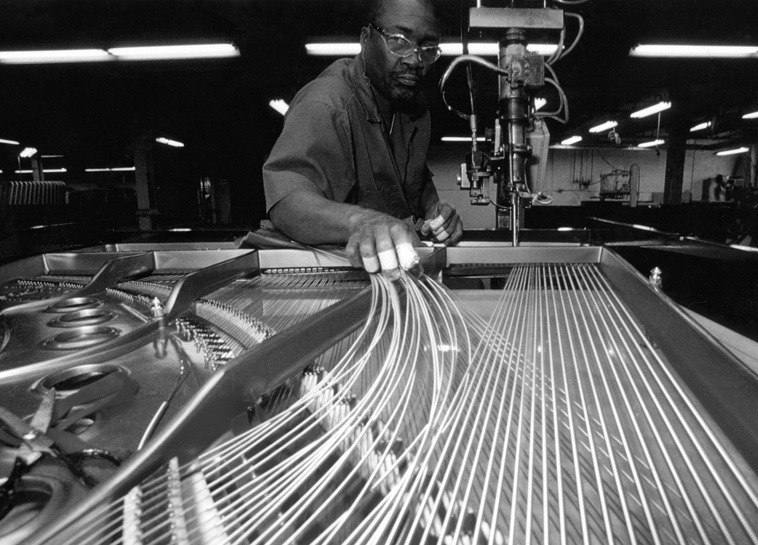 Steinway & Sons have been building handcrafted pianos of uncompromising quality since 1853. 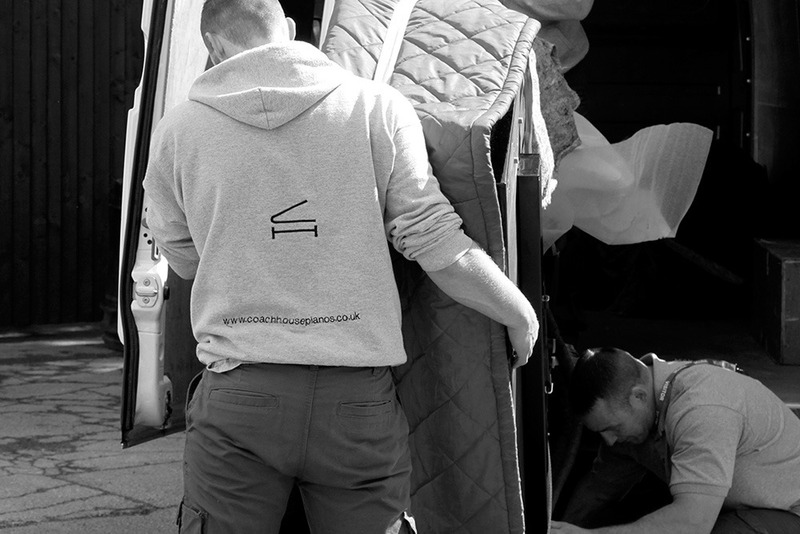 Every Steinway piano supplied by Coach House is meticulously prepared by our time-served technicians, whose expertise is unrivalled, having had many years of experience working with Steinway instruments. Thousands of customers choose to purchase from Coach House due to the unparalleled standard of customer care and after-service. The World’s finest pianos for over 150 years. Every Steinway piano ever built is of the highest quality, in beauty of tone, craftsmanship, longevity and dependability. The choice of the discerning pianist. Incorporating twenty-nine unique Steinway & Sons design patents, this range of instruments offers both diversity and musical excellence. The Steinway Essex collection enhances musical appreciation and satisfaction. The most affordable range of pianos from the family of Steinway designed pianos. …elevating your level of hospitality. There are few treasures on earth which provide such inimitable atmosphere whilst returning an incredible investment. Steinway & Sons pianos are commended worldwide as one of the world’s premium investment purchases. The appreciation of Steinway pianos increases by an average of 5% every year. Choosing a Steinway piano is always a very special experience. 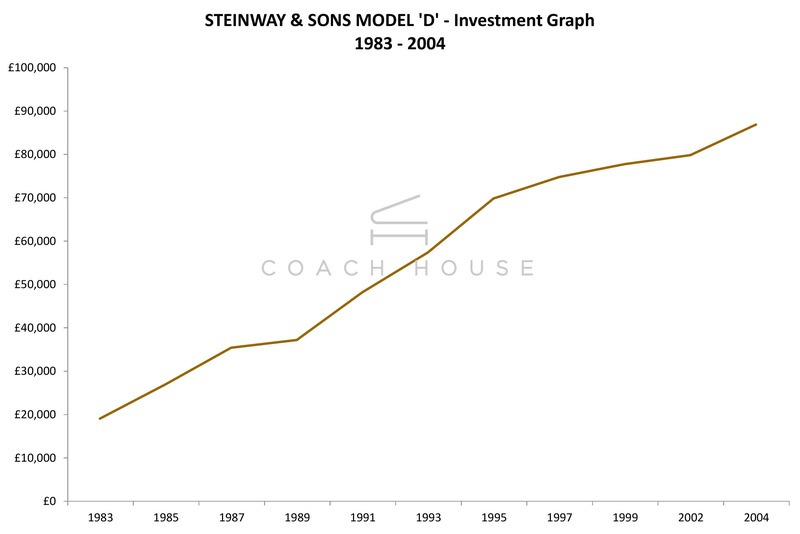 A brand new Steinway may initially depreciate due to the fact that government vat is included in the initial new purchase price; however, it will steadily appreciate over time as the list price continues to increase from year to year. Modern pre-owned Steinway pianos containing 100% genuine parts throughout represent excellent value for money and are a solid investment. The tonal character of new and used Steinway pianos often differ…the new models giving a crisp and strident sound whereas the more mature instruments provide a rich and mellowness of tone because of soundboard and hammer felt maturation over the longer period of time. From their commencement in 1853, many innovations and patents remain unchanged to the present day, giving further assurance of the lasting value of a Steinway! 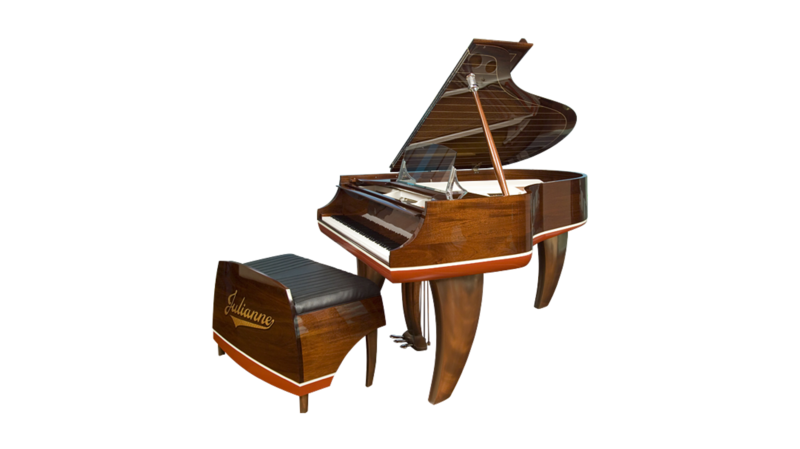 If looking to restore your family heirloom Steinway or considering purchase of a restored Steinway piano, it is imperative to ensure any Steinway has 100% genuine parts throughout. Incorrect parts will not only impact the Steinway playing experience but will also prevent it from being a real investment. Steinway restoration at Coach House is completed by time served technicians who understand the secrets of Steinway and have been highly trained on Steinway pianos with vast experience to ensure every Steinway piano we touch performs to the highest level possible. It is imperative that your investment in a restored Steinway piano has our company signed seal of approval Certificate of Authenticity. A Steinway restored with non-authentic parts is humerously regarded as a ‘Steinwas’ rather than Steinway because if it does not have twelve thousand one hundred and sixteen Steinway parts, then it is not a genuine Steinway! 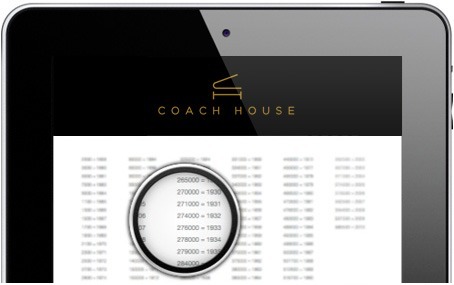 We understand that everyone has unique preferences and tastes and therefore Coach House seek to go the extra distance in fulfilling the piano dream of each individual. Glistening textures and fiery hues are but a few of the creative ideas you can build into your custom restored Steinway! Open your mind and allow your imagination unlimited scope to work along with us in creating you own personalised and unique ‘one of a kind’ Steinway piano! …providing perfection for the world’s leading artists. Steinway & Sons is justifiably one of the favoured premium piano manufacturers for educational institutions, particularly when it comes to grand pianos for performance spaces. The Coach House ‘Steinway School Program’ focuses on accessing and supplying institutions with nearly-new Steinway & Sons pianos that meet the financial and artistic demands of the school. By purchasing or leasing a nearly-new Steinway, the substantial savings schools can make compared to acquiring a brand-new instrument, can facilitate the acquisition of industry-leading practice and teaching pianos, significantly enhancing the quality and provision of pianos across the school. Schools can still benefit from the investment value of a Steinway, whilst having access to the best practice and teaching instruments on the market; but do not have to commit to a costly long-term manufacturer scheme where there is lack of choice, questions over end of contract arrangements, and issues of quality and durability. The video shows an example of a school that saved a significant amount by purchasing a 2-year-old Steinway & Sons Model D from Coach House Pianos, allowing them to acquire 3 new Yamaha YUS1 uprights and new piano stools for their music department. 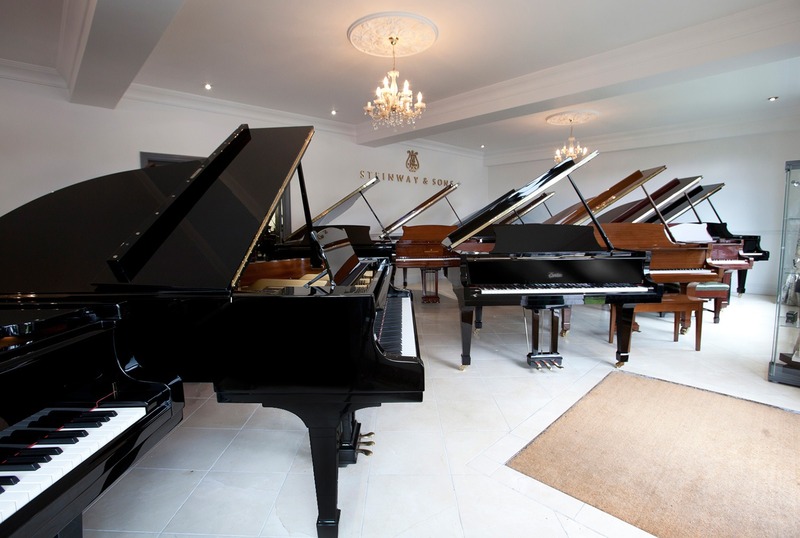 Coach House provide an elite selection of Steinway instruments for hire including world-famous Steinway model D concert grand pianos. Our dedicated transport team are able to accommodate adverse delivery and collection times to suit requirements. 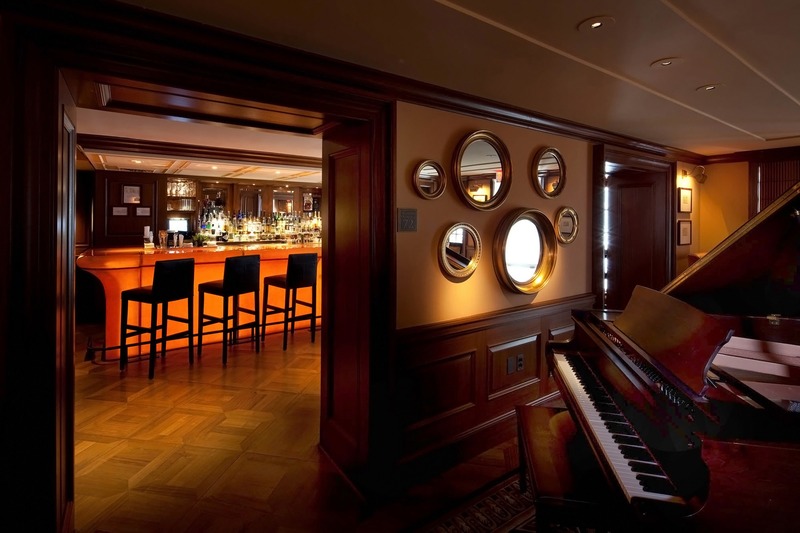 Many famous artists and venues use our Steinway pianos for concerts and recordings. If you would like further details or for a quotation, please submit your details here. The age of each Steinway piano is determined by its serial number. Whilst found in multiple places on Steinway pianos, every individual Steinway serial number is stencilled on the iron frame of the instrument. This is the case with both New York and Hamburg built instruments.